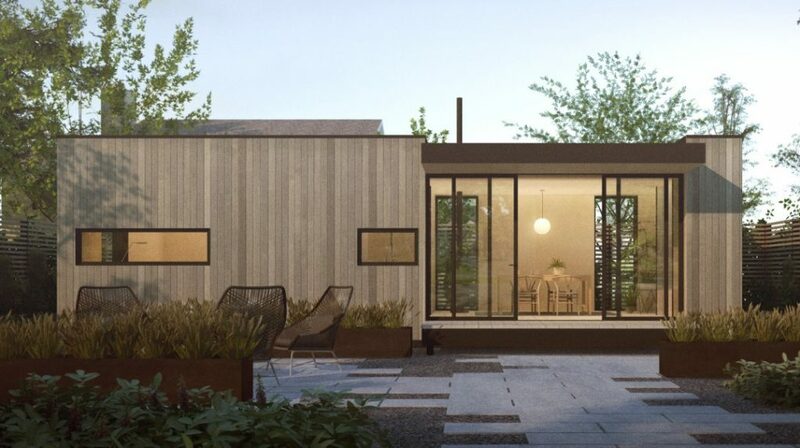 In the world of prefab homes, eco-friendliness and sustainability are top priorities. 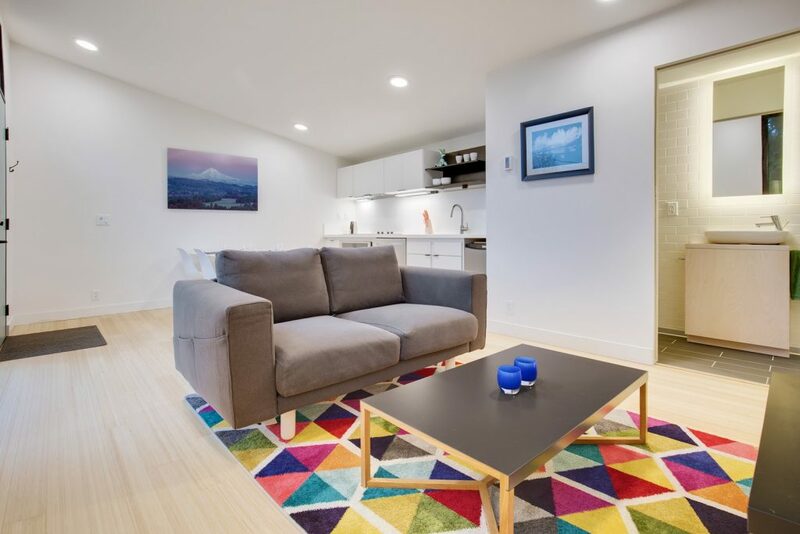 Node’s homes are no exception, but this Seattle start-up is taking a more ambitious approach. Their goal? To solve two major problems: climate change and affordable housing. What Makes Node Homes So Special? Images courtesy of © Node. Node has some ambitious goals. 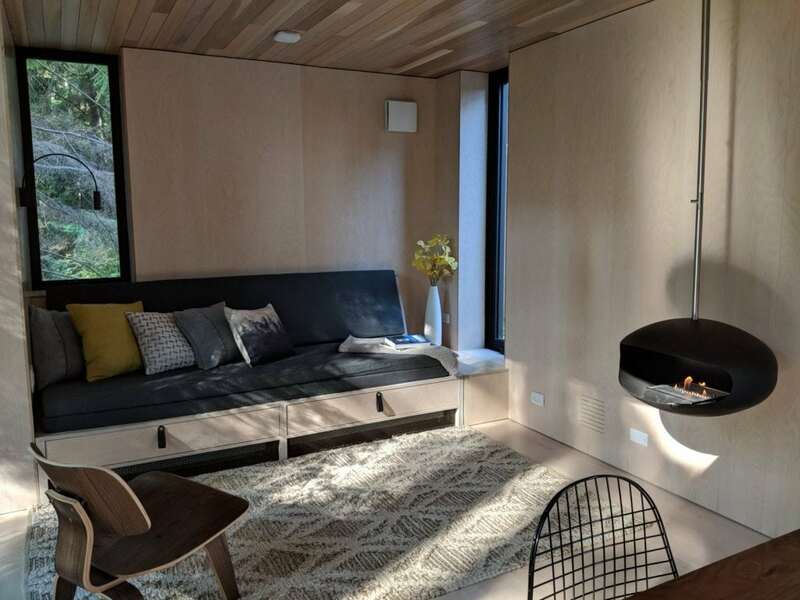 The company is developing a technology called “slide, click and lock,” which allows just a few people to assemble an energy-efficient home made from eco-friendly materials. This takes the idea of kit homes for sale to a whole new level. 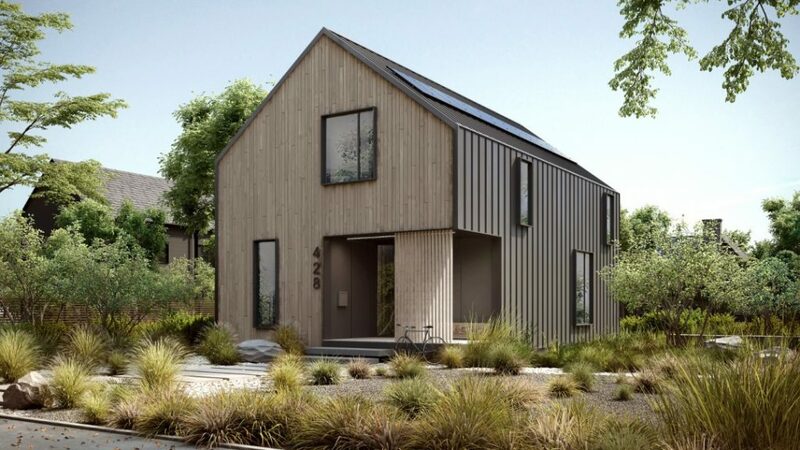 Right now, the company is shipping pre-assembled homes (i.e. 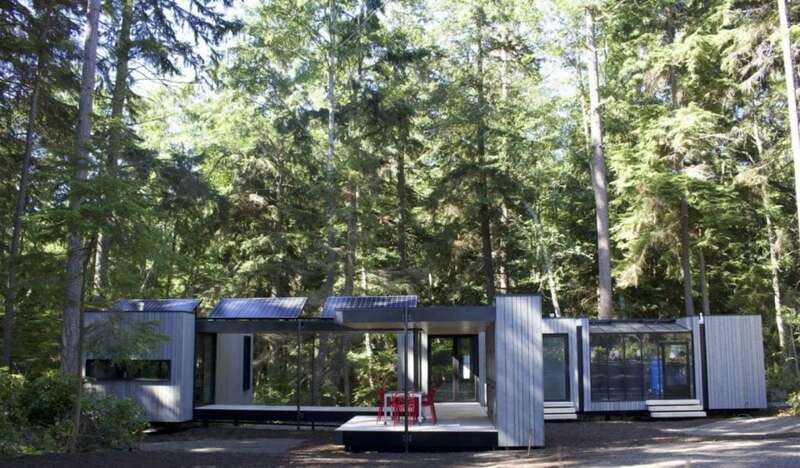 modular homes) as they fine-tune their technology. But sometime in the very near future, they will transition to component homes, where pieces are stacked flat and easily shipped. 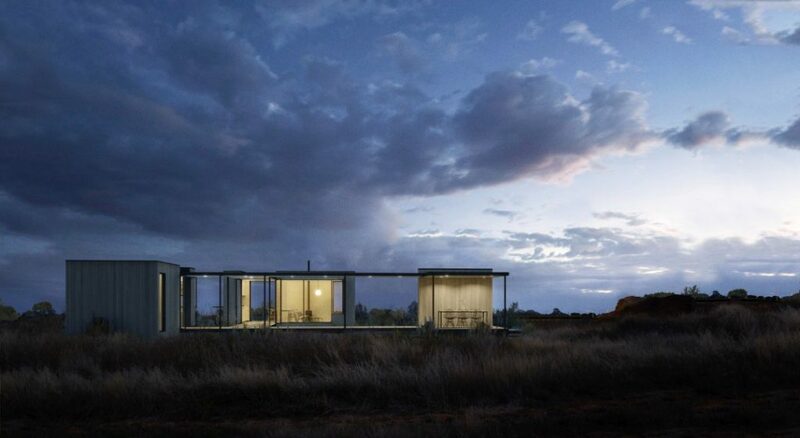 Node’s homes are designed with the planet in mind. 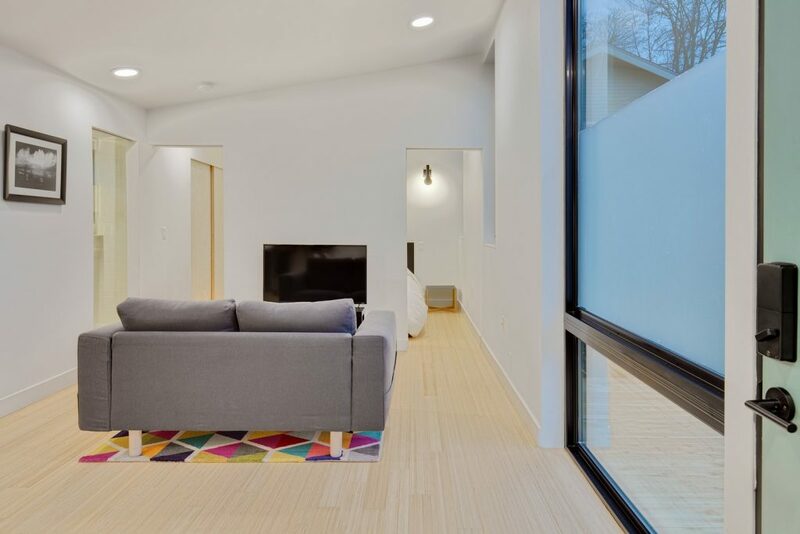 These carbon-negative homes are energy-efficient, green and durable. 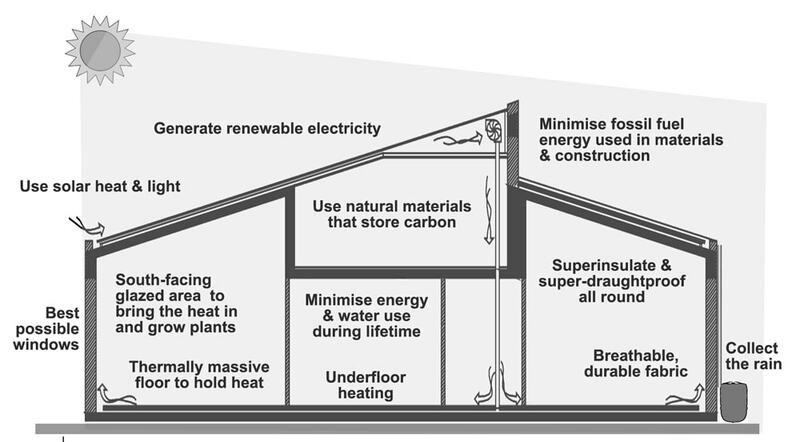 What is Carbon Negative Building? One of Node’s unique selling points is the fact that their buildings are “carbon negative.” What does that mean? It means that the home actually removes carbon from the atmosphere. 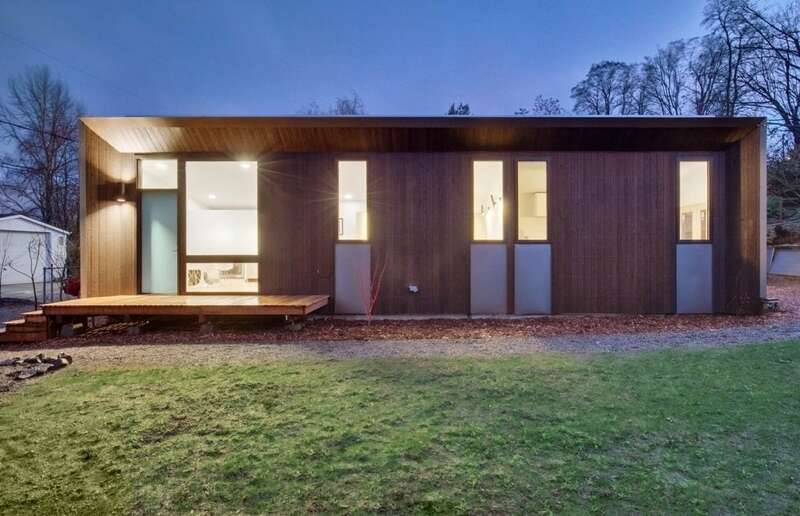 These Washington state energy efficient eco homes can even be used for off-grid living. Water and energy modules allow homeowners to collect rainwater and connect to solar power. Some energy modules can generate micro-wind power. Greenhouse modules can connect to the water module. Compostable toilets are also an option. The goal is for the home to produce more energy than it needs, and to send that extra energy back to the grid. 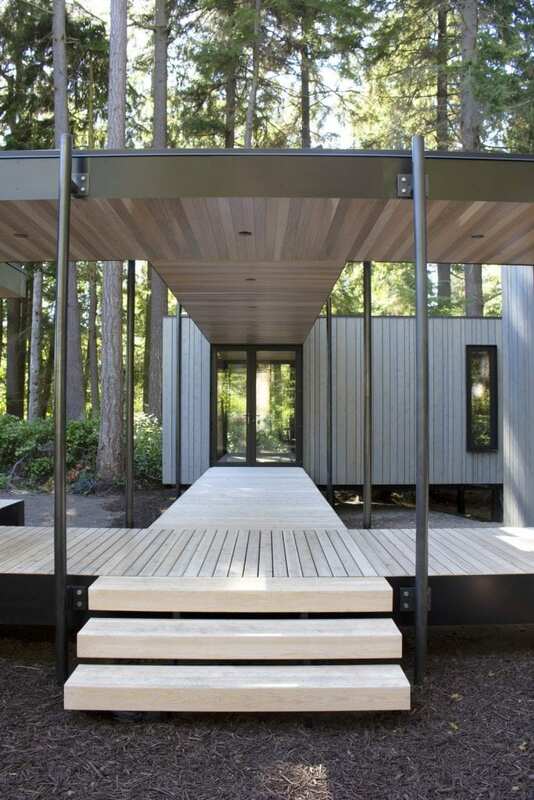 Semi-outdoor modules can be added, which include pavilions that convert to rooms. Covered, outdoor hallways can connect the modules to create a unique living experience. 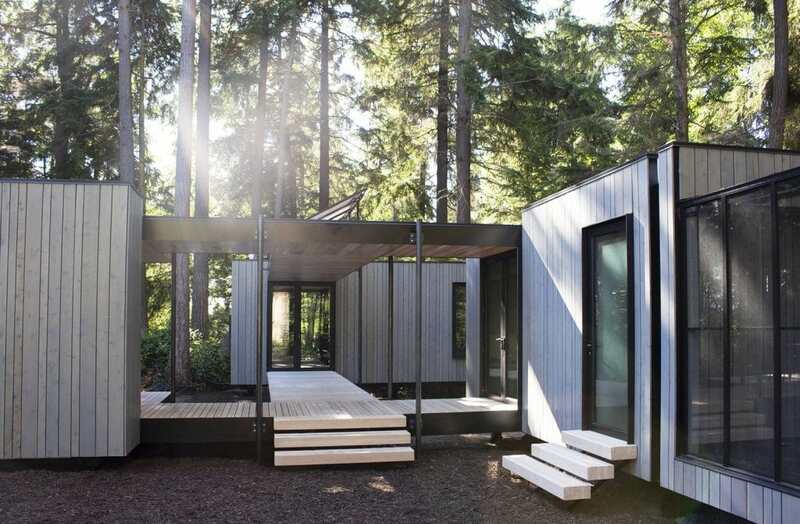 These Seattle high tech modular homes are delivered 95% complete in modular sections. They’re built on a “low-impact foundation system” that is sturdy but does not require excavation. 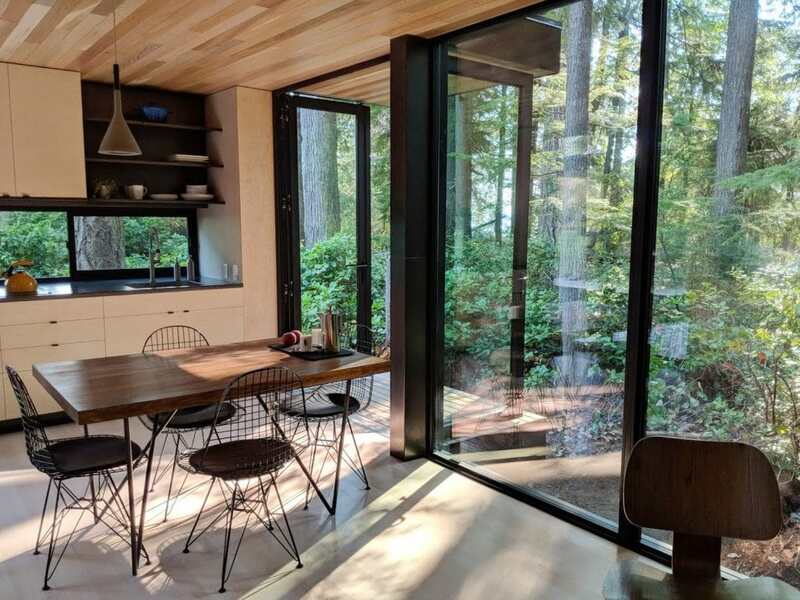 Node homes are currently available in California, Washington and Oregon. A waiting list is open to the rest of the U.S and we hope the expansion rolls out quickly. Visit them onine at Node.eco for inquiries.